Known for their elaborate (and often enviable) lifestyles, celebrities keep us hooked with their everyday antics and pave the way for our trends. A growing celebrity trend emerging is the strong emphasis on an eco-friendly celebrity lifestyle, with more and more of our favourite stars going green to help protect our planet. We’ve picked 10 of our favourite green celebrities to showcase their contributions towards a more sustainable future. The American actress apparently amped up her eco appeal after giving birth to her daughter, and transformed her whole home into a much more environmentally friendly one. Her home is decorated with organic paint, recycled furniture and the lawn is even made from old, recycled tyres. Canadian born Rachel McAdams travels around her home town of Toronto by bicycle and is a proud environmentalist. She created her own eco-friendly lifestyle website GreenIsSexy.org with two close friends in the late 2000s, and since then has worked on a number of other projects including filming two promotional videos for the Food & Water First Movement. Johnny Depp has quite a collection when it comes to houses, but the one that really tops his list has to be his very own island in the Bahamas. The entire island is run entirely on solar power. Depp worked with engineer Mike Strizki who was the first person to build a solar-hydrogen-powered house in the US. 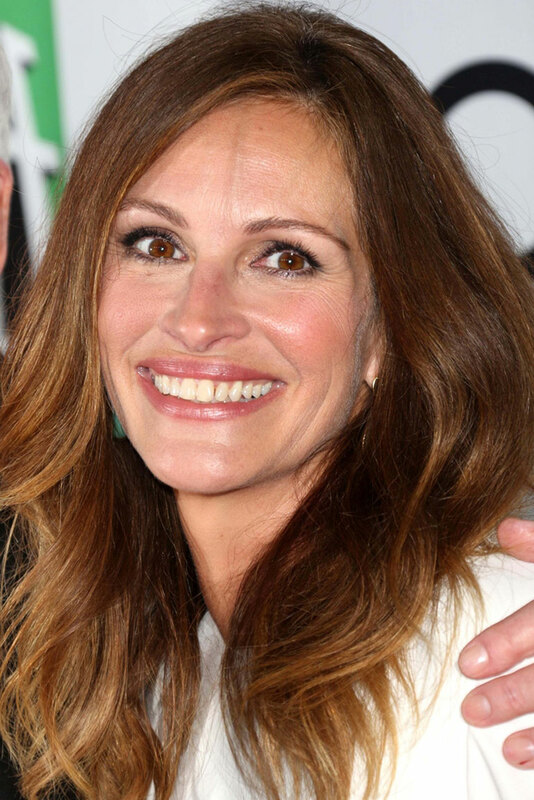 Julia Roberts has not only transformed her own home into an eco-friendly residence run on solar power, but she has also channelled her former character – Erin Brokovich’s – beliefs in terms of campaigning to protect the world outside of her home. She has mostly been involved with campaigning for the use of biodiesel on state school buses, as it is ‘our responsibility to take care of our children’. 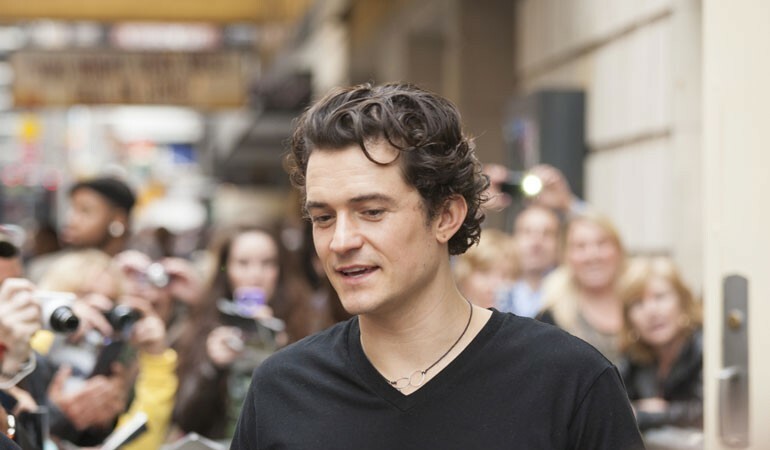 Taking a leaf out of his Pirates of the Caribbean co-star’s book, Johnny Depp’s friend Orlando Bloom designed his whole London home around an emphasis on sustainability. He travelled to Antarctica to see the effects of global warming for himself as a founding member of an organisation dedicated to solving the problem of climate change – globalgreen.org. 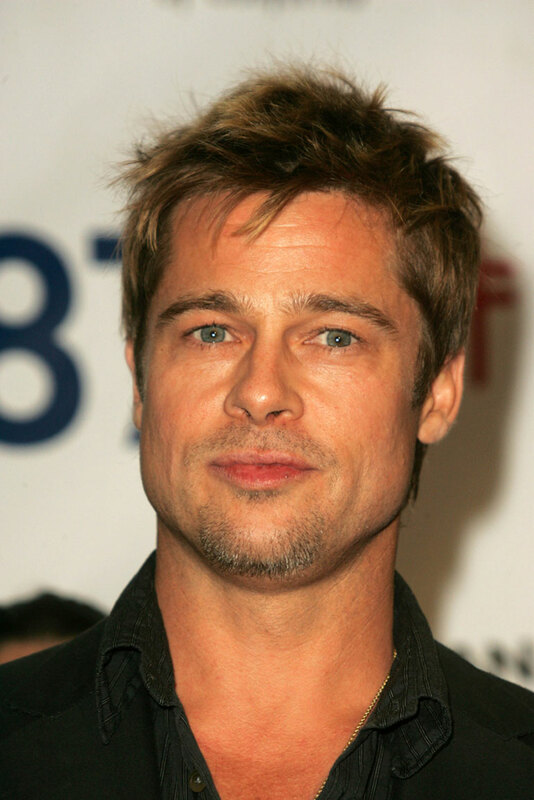 Fight Club star Brad Pitt has been fighting for 150 eco-friendly and sustainable houses to be built in an area of New Orleans that was dramatically affected by Hurricane Katrina. Pitt is said to have put $5 million of his own money into the project, which will incorporate solar power and affordability. The third winner of the UK X Factor is an animal rights activist and vegetarian who has also worked with beauty store The Body Shop to promote cruelty-free beauty and bath products, and Linda McCartney’s vegetarian campaign titled ‘Meat Free Mondays’. 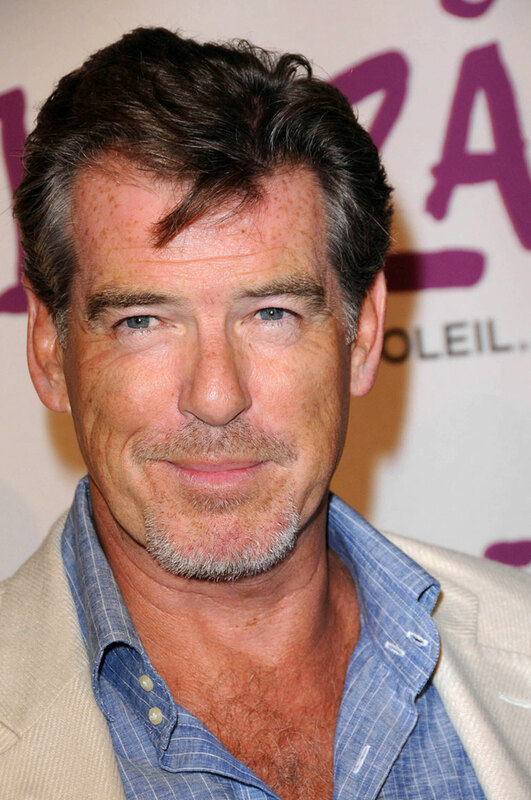 The former James Bond is an active campaigner for organisations that promote clean air and water, and has also been involved in work with the Natural Resources Defence Council, which works to find sustainable options to replace sources that are harmful to the environment. Like her ‘slightly’ well-known parents, Stella McCartney has always been one to do her bit for the planet, from helping with her mother’s vegetarian campaigns to refusing to use any animal products as part of her fashion line. All her clothes and accessories are made from ‘cruelty-free’ productions, as well as being ethically responsible. He definitely deserves an Oscar for his contribution to greenery. 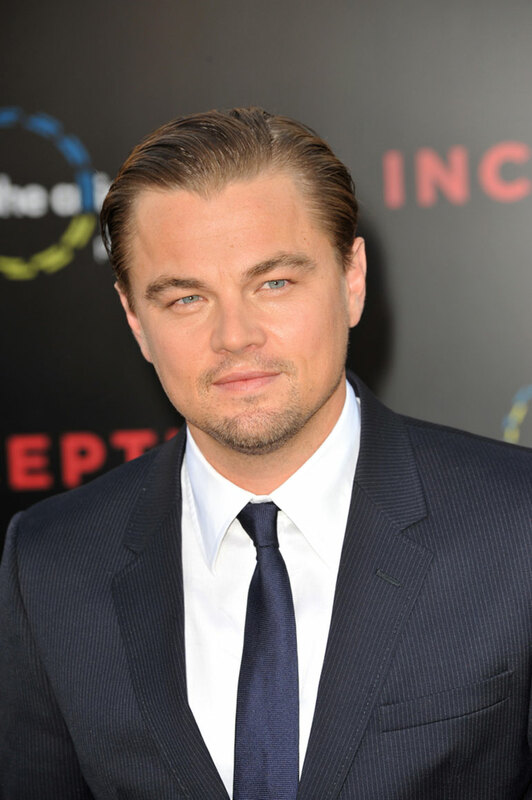 DiCaprio is so dedicated to the cause that he even invested in a $3000 energy efficient toilet for his LA home, which also features solar panels and many organic materials.